Awards: Official selections for the Angoulême Prize have been announced, with Royal City by Jeff Lemire, Sabrina by Nick Drnaso, Sheriff of Babylon by Mitch Gerads and Tom King, and My Favorite Thing is Monsters by Emil Ferris among this year’s 48 selections. The French comics festival will be held in January, when winners will be announced. Controversy: Comedian/talk show host Bill Maher has doubled-down on comments he made about comics fans after the death of Stan Lee. In a blog post on Nov. 17, Maher made the antiquated argument that comics are for kids, and ended the post by saying, “I don’t think it’s a huge stretch to suggest that Donald Trump could only get elected in a country that thinks comic books are important.” As you can imagine, comic fans responded, and Lee’s company Pow Entertainment issued an open letter to Maher. “One lesson Stan taught so many of us was tolerance and respect, and thanks to that message, we are grateful that we can say you have a right to your opinion that comics are childish and unsophisticated. Many said the same about Dickens, Steinbeck, Melville and even Shakespeare,” the letter stated. Speaking of Stan Lee, many folks have examined his legacy since he died; some additional recommended reading would include Austin English’s piece for The Comics Journal and J.M. DeMatteis’ follow-up piece on Lee’s contributions to the medium. Events: Bengaluru Comic Con 2018, a comics convention held in India, has apologized for “an inadvertent mix-up” that led to them giving issues of Saga to kids. Interviews: Aminder Dhaliwal discusses Woman World with Paste Magazine. History: John Jackson Miller has started a new feature on his website where he will look back at issues of the now-defunct comics magazine Comics Retailer. 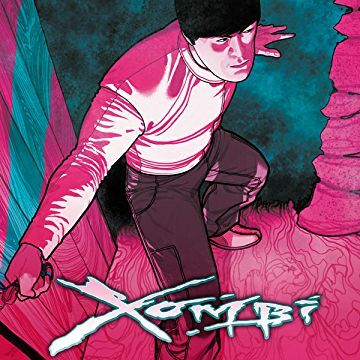 Commentary: Evan Narcisse makes the very convincing case for the merits of Xombi, the Milestone Media title that has had two lives by John Rozum, J.J. Birch, Frazier Irving and others. Commentary: Alan Brown breaks down one of his favorite comics, Sgt. Fury and the Howling Commandos #13 by Stan Lee and Jack Kirby. Commentary: Comics creator Ben Towle looks at the influence Steve Ditko had on independent comics in the late 1990s. Best of the year: The New York Public Library shares their list of the best books of 2018, with several different list that include comics like Woman World by Aminder Dhaliwal, Berlin by Jason Lutes and Prism Stalker by Sloane Leong, among others. 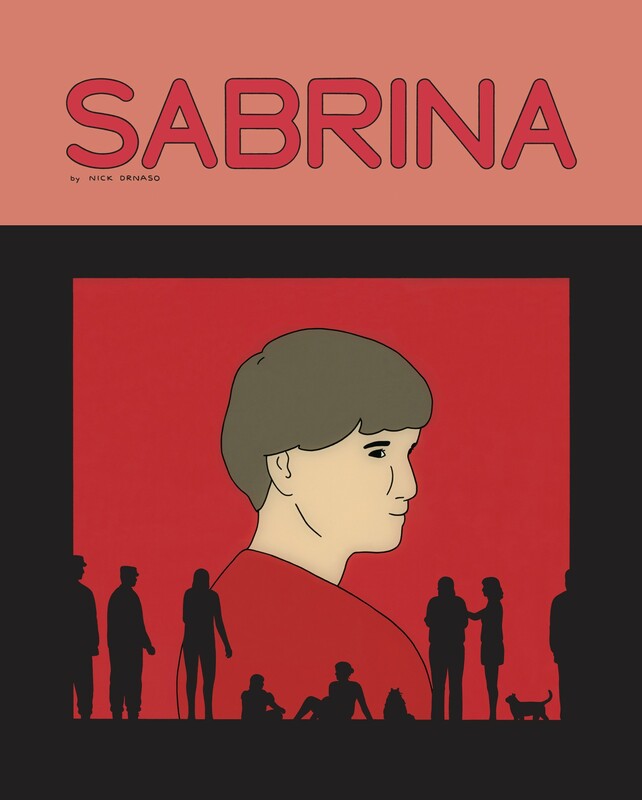 Best of the year: The New York Times has released their list of “100 Notable Books of 2018,” which includes Nick Drnaso’s Sabrina and Why Comics? : From Underground to Everywhere by Hillary L. Chute.